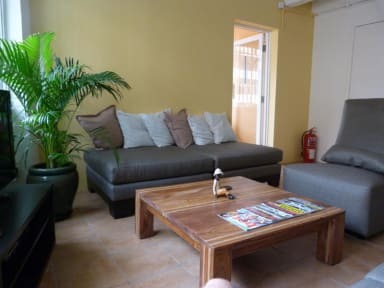 Orange Pekoe Guesthouse i Kuala Lumpur, Malaysia: Bestill nå! 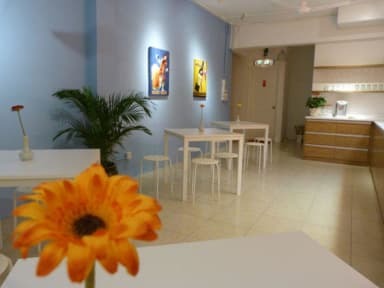 Orange Pekoe - formerly known as The Nest Guesthouse - is just 5 minutes away from the shopping district of Bukit Bintang, famous Jalan Alor with its countless local restaurants and the hip bar strip of Changkat Bukit Bintang. The close vicinity of LRT and Monorail stations (5 minutes walk) guarantees that it is not only convenient to reach us but also to get to other parts of town whenever you want.